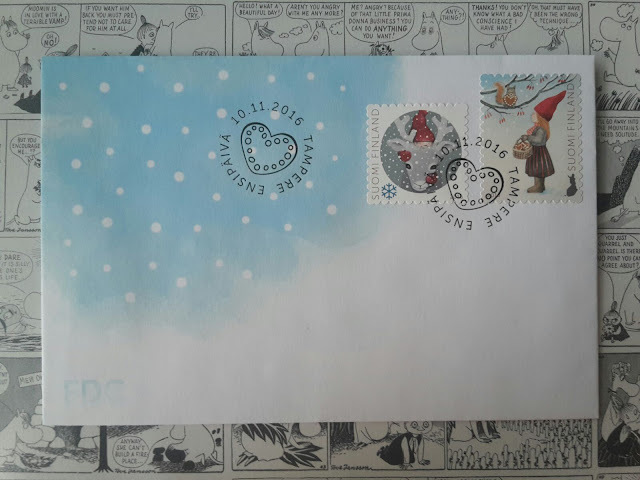 Today I took a bus to the city planning to buy 0,10€ stamps for postcards. Then I found these first day covers! It was surprising, because I haven't seen any FDC's in Kajaani before. 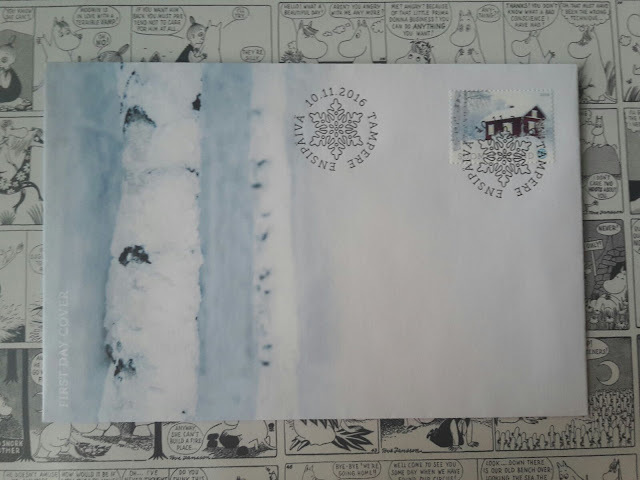 I always buy first day covers in Santa Claus post office in Rovaniemi. Christmas stamps are so beautiful this year. ^_^ Especially the reindeer one! I love these! How pretty is that birch tree envelope too?